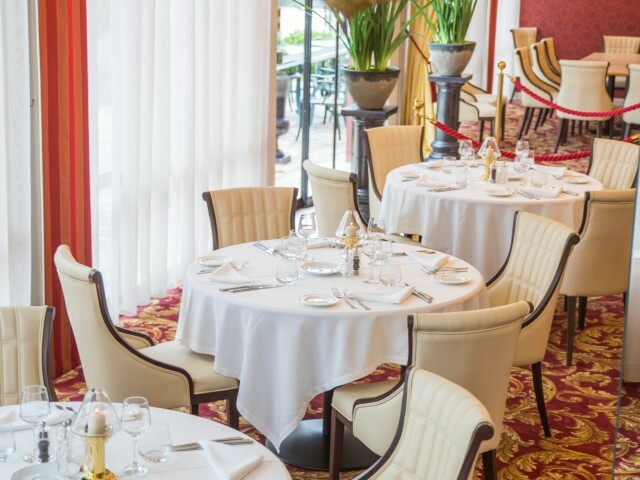 The elegance is appropriate in the Restaurant Brasserie " The Park ". White tablecloths and pleasant service. A cooking inspired by the fresh products of season. In the day, plate glass windows and an out-of-the-way terrace open on Pyrenees, in the evening, a cosy and attractive setting. Modernity and originality of the new room of the restaurant in fact an atypical and charming place. A reference lourdaise. The restaurant is every day opened by the year from 12 am till 2 pm and from 7 pm till 10 pm. Free Private parking lot in the park of the hotel.